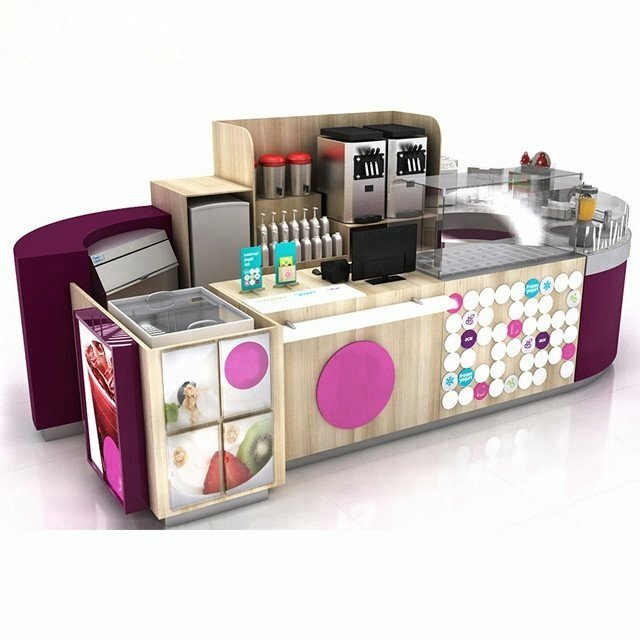 today , i will sharing a coffee retail kiosk design with you ,the kiosk size is 4000*3000*1800 mm . This design made in last year , export to USA . Used for sell coffee , juice , team , and some drinks. Do you like this kiosk design ? 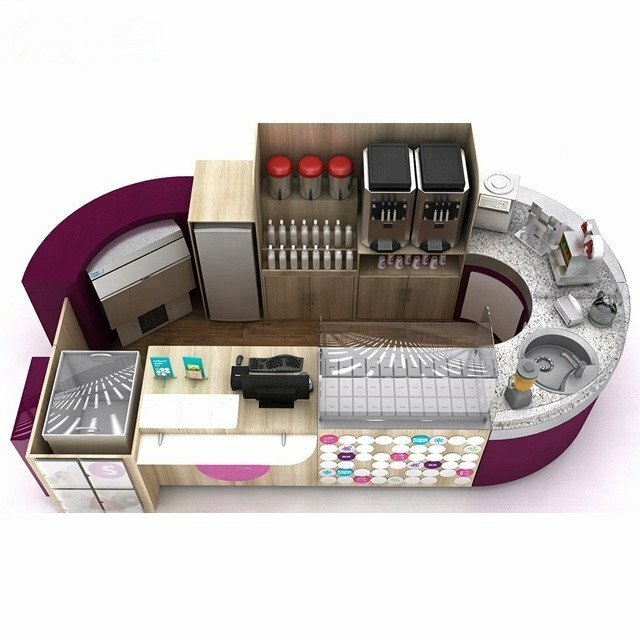 maybe it’s can’t meet your needs , that’s all right , we can make a new design for you . We are Unique kiosk factory in China which have a very strong production strength . 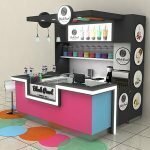 and also , we build many more projects about coffee retail kiosk , Our professional design team able to make your dream to true . Our mission is to provide each client with personalized service of the utmost quality. Our team is committed to satisfying the wide variety of needs of our diverse clientele and serving as their best ally on every event. Contact us to get more design and kiosk information about coffee retail kiosk design . We specialize in creating custom designed kiosks. 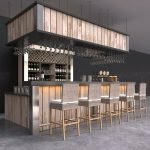 We handle the entire process, from working through your budget, to developing the design, to manufacturing the unit. If you want high quality, tailor-made kiosks, we are the construction company for you. 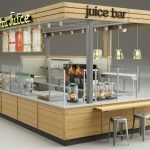 Technical, architectural, and mechanical engineering skills are essential to custom designing a kiosk, but you also need builders who can use graphic design to give the piece innovative flair. Great craftsmanship is important during the manufacturing process. 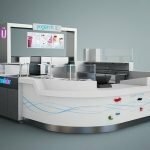 We can make your vision for a kiosk become a reality. A attractive kiosk makes your business stand out, and we have the skills to achieve just that. Contact us today to get started!